The HP Envy 17 3D was released earlier this year, but HP is already prepared to update the entertainment laptop with Intel’s 2nd generation Core processors along with new AMD Radeon graphics. The previous Envy 17 3D version was equipped with a quad-core 1.6GHz Intel Core i7-720QM processor and Radeon HD 5850 with 1GB VRAM. The new update will replace the 720QM processor with the Core i7-2630QM or i7-2820QM and Radeon HD 6850M graphics, depending on user configuration. 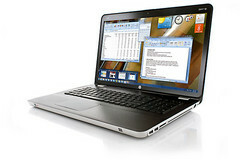 Other specifications such as the maximum 8GB of RAM and dual hard drive bays remain unchanged. 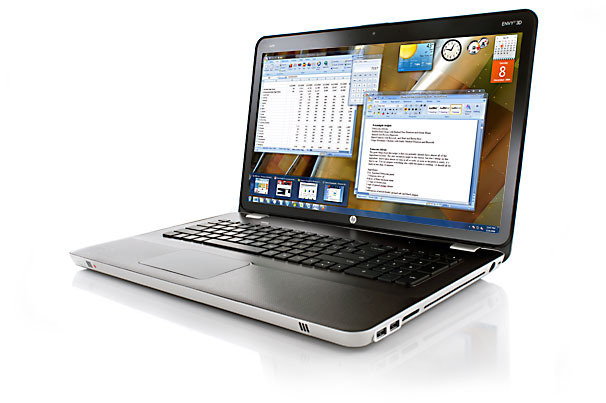 The new Envy 17 3D is now available through the HP online store for at least $1600 with included 3D glasses.